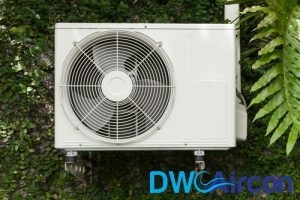 Now that you’re reading this, you’ve already probably decided on the brand and model of aircon you’re going to get… But the research doesn’t end there! There are still several things to take note of when getting an aircon installation done. Let’s guide you through the important factors to consider before you delve right into your aircon installation. Haven’t decided on an aircon brand and model? Look through our comprehensive aircon buying guide here. If you’re still unsure, check out the top 3 best-selling aircon brands in Singapore. HDB blocks completed before 1 January 1994 are required to apply for an HDB permit before installing new 15-amp power points or 20-amp isolator for air conditioners. Unlike newly completed flats and flats that had undergone the Main Upgrading Programme (MUP)/Home Improvement Programme (HIP), old HDB flats in Singapore do not have a high electrical loading. Make sure that your aircon’s running current doesn’t exceed the limit of your flat! Visit the HDB website to find out more. Getting an extended warranty for your air conditioner is a must, especially if you plan to use it every day. What’s a small price to pay for an extended warranty when you can save more money by avoiding repair costs in the long run? In order to ensure that your aircon is running smoothly and are free from dirty dust particles, don’t forget to opt for routine maintenance. It should be done at least twice a year, but most reliable aircon servicing companies recommended getting your unit serviced quarterly. 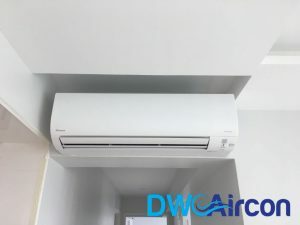 Aside from certain technicalities such as the type of aircon to buy, it is also important to work with a recommended aircon installer in Singapore that has a range of previous projects. Aircon installation prices vary across companies and brands. However, make it your top priority to get a trusted aircon installer to ensure that quality work is done during the installation. These pipes work to drain out the condensation of water and are linked to the air conditioning fan coil. 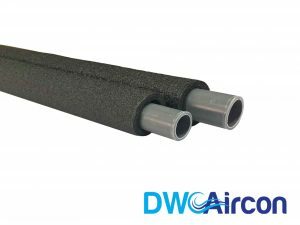 The standard size for these drainage pipes are usually 13mm in diameter, but a 16mm pipe allows better flow of water from the fan coil. Copper pipes connect the fan coil to the compressor and transfer the refrigerant gas through the two units to and fro. Opt for the thicker Gauge 22 instead of the standard Gauge 23. 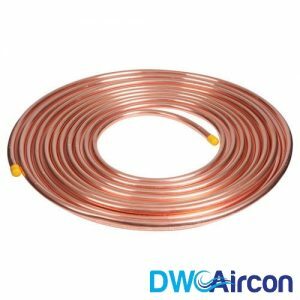 A thicker copper pipe can withstand a higher operating pressure, which prevents any future leakages. 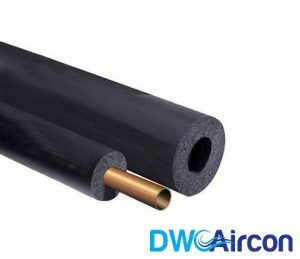 Insulated rubber foams are used to absorb water droplets forming on copper pipes during condensation. Look out for the 2 types of insulation – Class 1 and Class 0 – that have passed the Fire Propagation Test Standards for insulation. 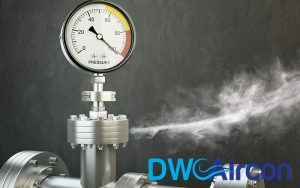 A ½ insulation means that the material is thicker, which allows for better insulation, slower condensation rate, and prevention of any leakages. 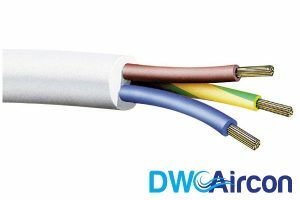 Wire cables supply electric current to both the outdoor and indoor aircon units, also called the CDU and FCU as seen from our aircon buying guide. Take note that it is essential to get thicker ones that can withstand higher electrical ampere. With this, aircon installers recommend 3 Core 70 Wires. 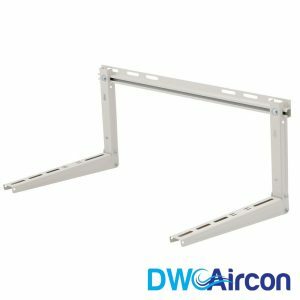 Most aircon suppliers commonly use steel brackets for installation. However, opt for high-quality stainless steel brackets of Grade 303. Want to lower your energy consumption? Look for compressor units with at least 4 or 5 ticks in order to ensure better energy efficiency. As mentioned earlier, it is essential to take note of the size of your room. Such measurements are important when choosing the specific type of air conditioner suitable for your area. This also influences other factors such as the aircon insulation and air circulation in your room. Another common mistake is not ensuring that the AC unit is properly secured during the aircon installation. Both wall and window air conditioners should have the necessary support underneath and on its sides. When installed, window air conditioners usually require insulation foams to be filled to cover the open spaces beside it. 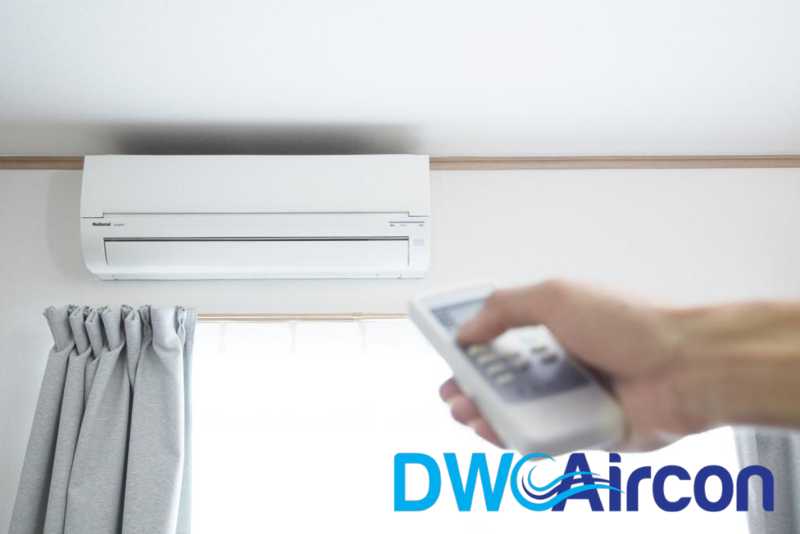 As for ductless mini-split air conditioners, adequately sized ducts should be installed depending on the load circulation. When getting an aircon installation done, remember to position your AC unit in a shaded spot. By doing so, the air conditioning unit will not have to work as hard to cool the room. Despite having a new aircon installation done, it is still important to check any refrigerant leaks. 10% loss of refrigerant levels can already lead to an increase in electricity bills by 20%. 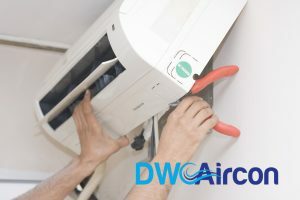 In order to these common mistakes during aircon installations, make sure that you engage with a trusted and highly recommended aircon installer in Singapore. Still not sure what aircon to buy in Singapore? Browse through our wide range of aircon brands and models here*!